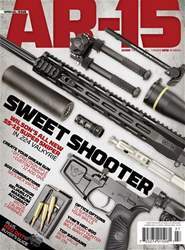 When it comes to current competitive- shooting trends, 3-gun hovers near the top of the short list. A perfect mix of handgunning, shotgunning and semi-auto rifle shooting combine to diversify shooting skills across some pretty dynamic stages and target sequences. 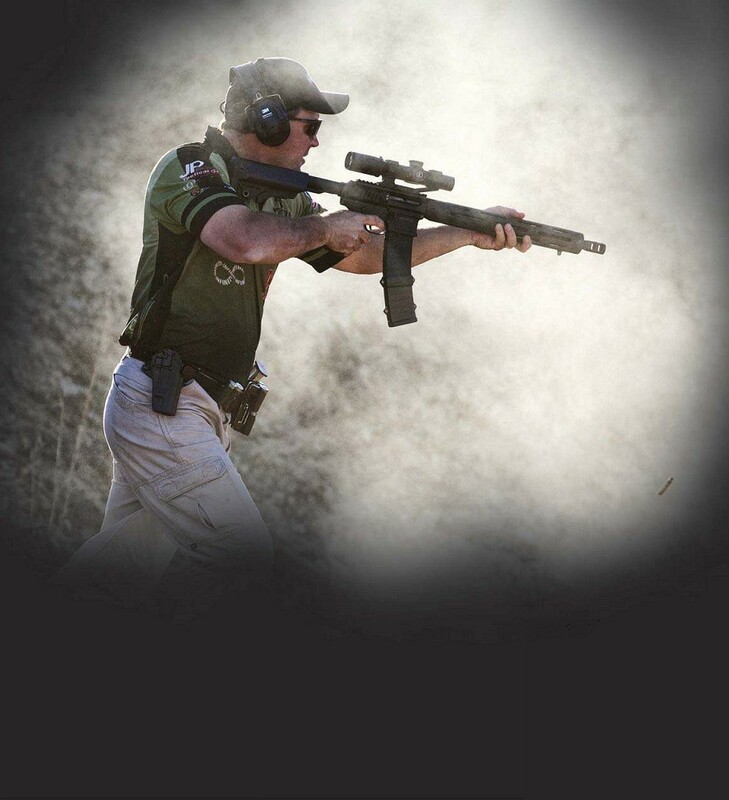 Among the factors truly distinguishing 3-gun matches, accuracy and speed top the list.